Only real flowers can spread the real fragrance in your wedding. The fragrance of real flowers is fresh and so natural that you get it with ahead. Flowers have been since the earliest time used in the wedding. At that time it was the only thing with colorful leaves. At that time totally organic décor was done. Though the theme of organic décor has come in vogue again and couples prefer it nowadays that even costs less than other wedding décor themes. Wedding flower decorators shops in Ahmadabad are available from which you can buy the real flowers for your wedding décor or any other event. They provide the best quality of flowers. 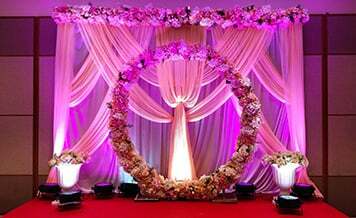 The flower decorators have associated with Shaadidukaan also, which is India’s fastest growing online wedding market that provides verified vendors for events. When it comes to a question of how to find verified wedding vendors, it is always a risk situation. Because these days in the market there are many people that have opened their shops for only duping and deceiving people of their money. So beware of these types of shops. 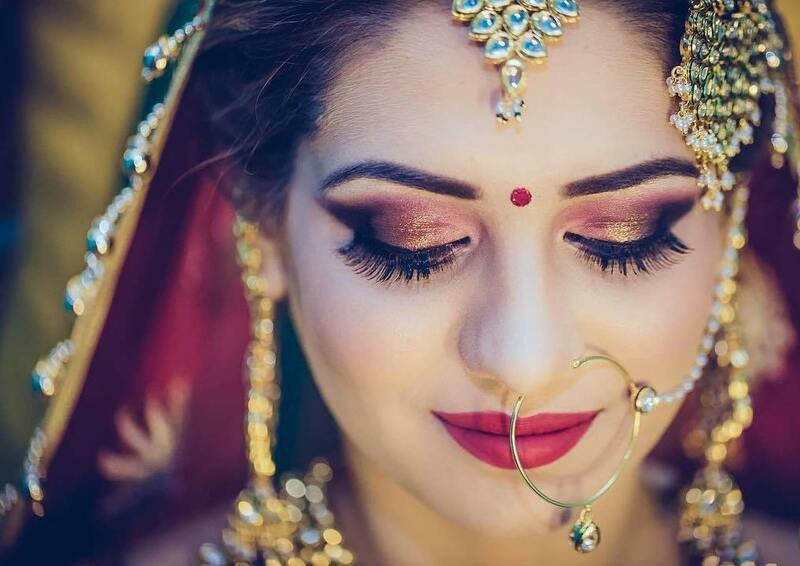 If you really want to book verified, experienced and professional vendors for your wedding, you can book them from Shaadidukaan, which is India’s No. 1 online wedding market. Verified vendors: What people want these days, they want worth of their every spent penny on whatever goods and services they have bought. 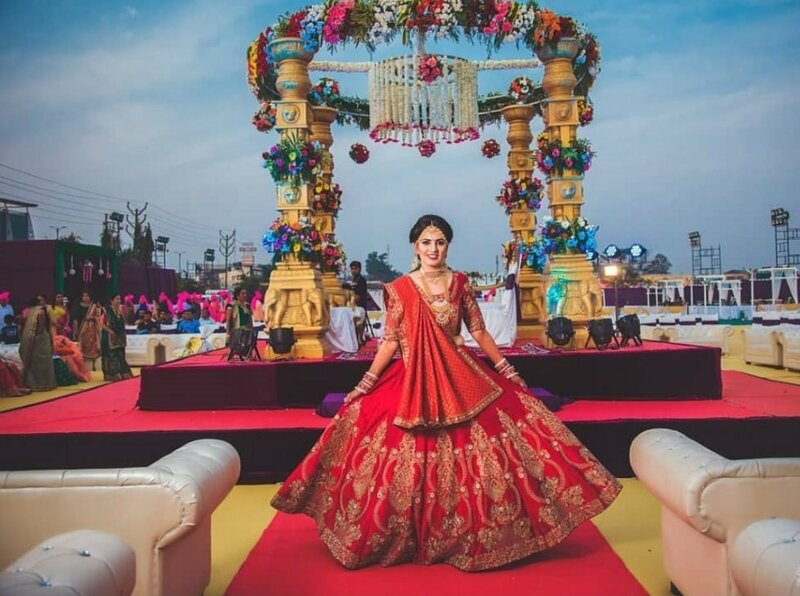 On this Shaadidukaan platform, there are verified vendors that you can book for your wedding or any other event, who are experienced and professional also. So you don’t need to worry about your hard earned money. 45 categories & 24 Indian cities reach: There are 45 categories on this platform in which you can book vendor for your events. In the present state, this platform is providing its services in 24 Indian cities and in the future, it will expand to more. Vendors with profiles: All the vendors are listed with their profiles on which information is given about them including their work, contact details, and previous clients’ reviews. You can book any vendor according to your budget without interruption and intervention of any third party. A couple can book their choice of vendor. Easy and smooth searching/filtering: when you come to book any vendor on the platform, you don’t get confused as on others. Our website navigation is perfect. 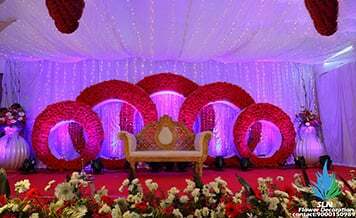 Suppose you want to search wedding decorators in Ahmadabad, then you only need to select the category of vendor and the city, after hitting the search button, you find a list of verified vendors before you. No.1 in the Indian wedding market: it is India’s No. 1 online wedding market from where you can book any vendor. Benefit both for vendor and customers: this online wedding platform is beneficial both for vendors and customers. Vendors joining it can increase their wedding business and for customers, it provides experienced and professional vendors. 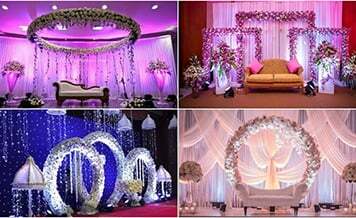 Use the internet: search on the internet about the best or budget wedding decorators in Ahmedabad or the city in which you live. You find the best wedding decorators list. From the list, you can select your choice of decorators. Make a list: make a list of those wedding decorators that you think you want to hire and inquire them about your requirement and how much they charge for it. Filter out: filter out those decorators that are not according to the requirements whether from the budget side or other criteria. And keep those that talk to you to do the work in your budget. They can be four, five and six. 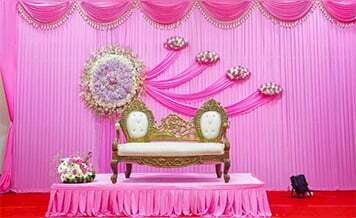 Fix meeting with selected ones: those wedding decorators that are according to your budget and requirement, schedule meeting with them and talk to them about your whole wedding decoration like what theme you want, how you want, and other related stuff. In the meeting talk about every point on which you want to know or have doubt. Budget: talk to them about your budget also. There could be little or a little bit more stretch that you can adjust if you are getting quality. Though always remember that if you are getting a low price, you should not book that. It could be that that vendor would provide you a low quality of work also. So always get assured about it. Contract: before finally booking the decorators, make them sign a service contract for which you are hiring them and in the contract detail all the conditions you want to. 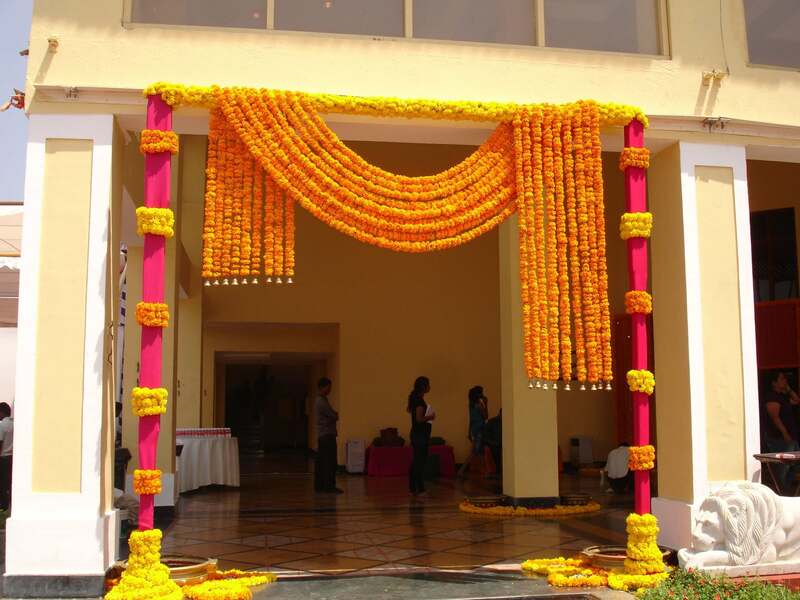 If you can’t afford the cost of real wedding decoration, you can book artificial wedding decorators in Ahmedabad. These verified vendors you can book from Shaadidukaan, which is India’s fastest growing online wedding market where all verified vendors for your wedding or any other event available.